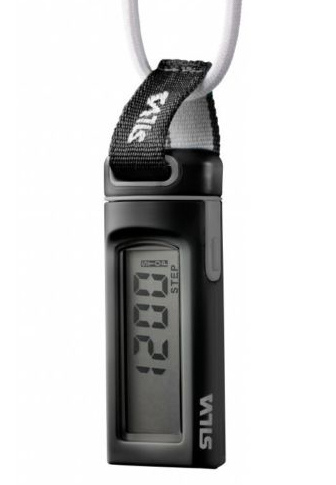 Features a dual display function that can show both the time and the number of steps simultaneously. 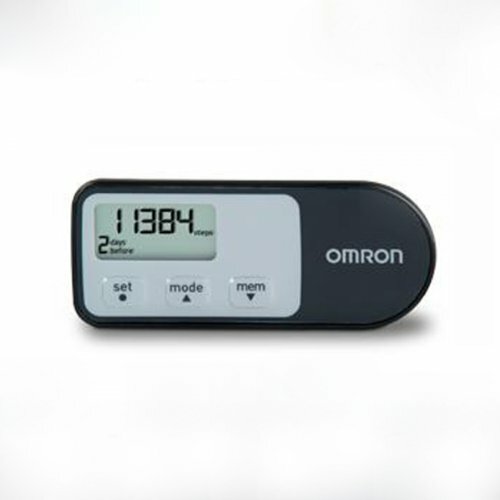 The Omron Walking Style One tracks your workouts with steps; distance; time; calories and fat volume you burned during walking. 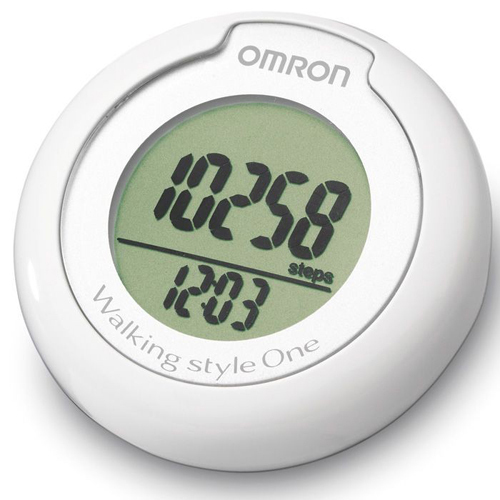 Besides being a regular step counter; the Omron Walking style One also features an aerobic step counter; which counts the number of steady steps. 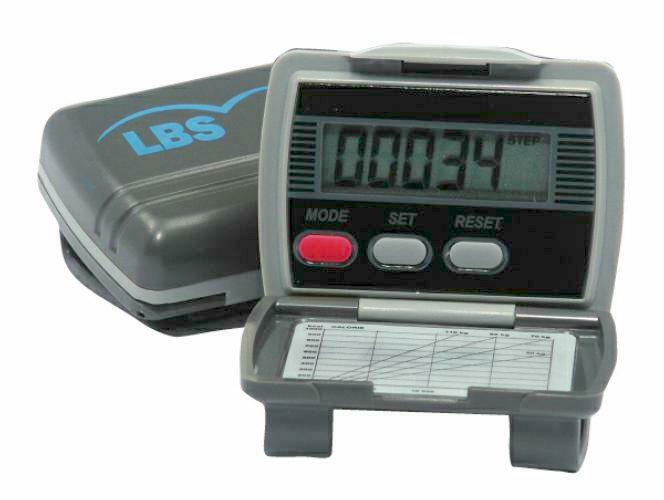 Steady or aerobic steps are the physical exercise that helps us stay healthy. 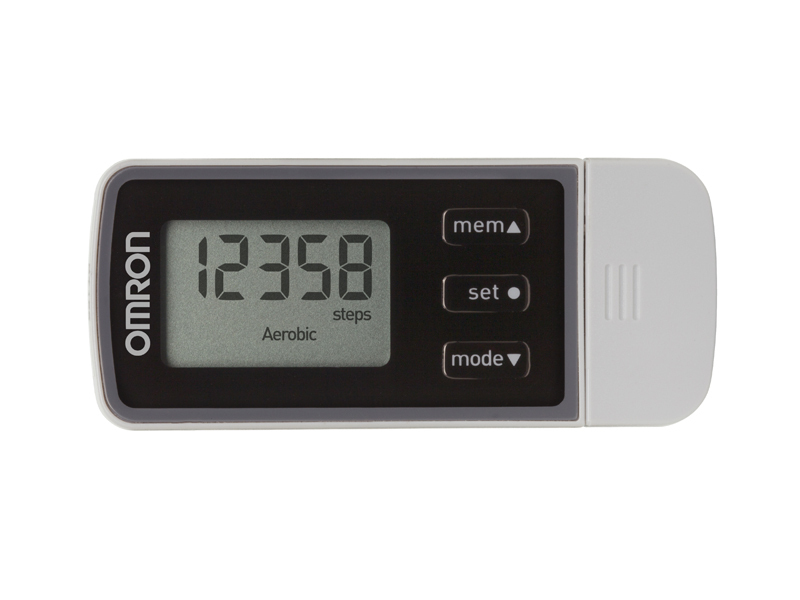 Aerobic steps are counted separately when walking more than 60 steps per minute and more than 10 minutes continuously. 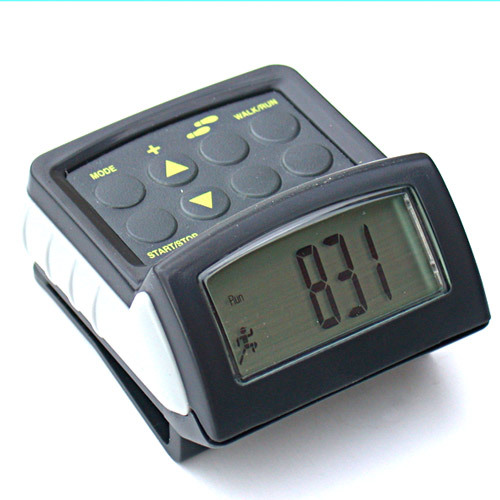 If a rest of less than 1minute is taken after a continuous walk of more than 10 minutes; this will be regarded as part of continuous walk .